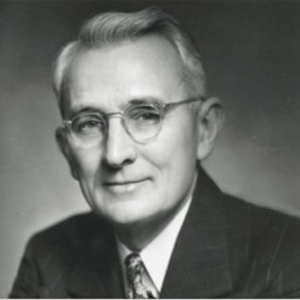 Dale Harbison Carnegie was an American writer and lecturer and the developer of famous courses in self-improvement, salesmanship, corporate training, public speaking, and interpersonal skills. Born into poverty on a farm in Missouri, he was the author of How to Win Friends and Influence People, a massive bestseller that remains popular today. He also wrote How to Stop Worrying and Start Living, Lincoln the Unknown, and several other books. One of the core ideas in his books is that it is possible to change other people’s behavior by changing one’s behavior toward them.